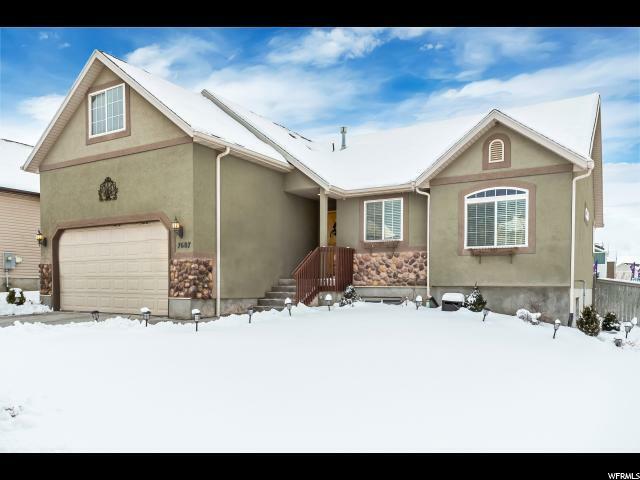 Fantastic move-in-ready 5 bedroom, 3 bath home. 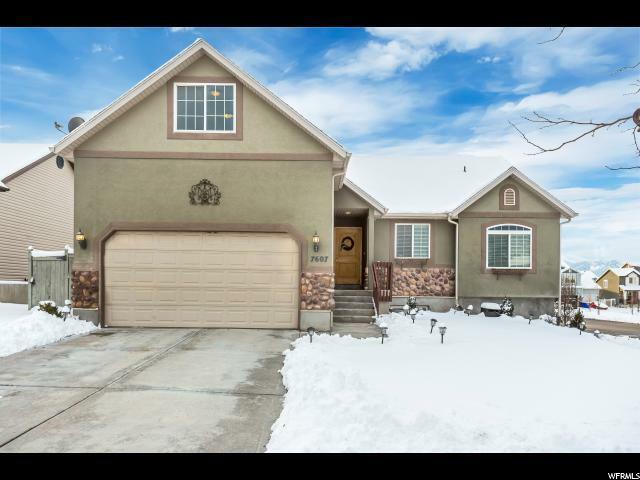 Main floor open floor plan with vaulted ceilings and updated custom kitchen. Updated stainless steel kitchen appliances including a french door refrigerator and double oven range. The huge loft can be used as a bedroom or game-room. 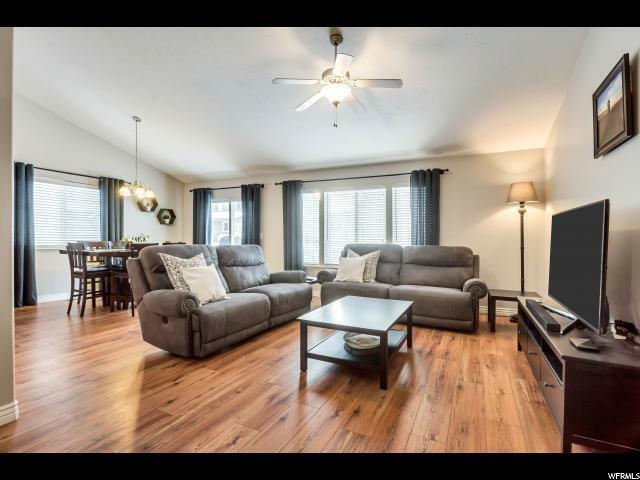 Multiple family room spaces for the family and over-sized basement flex space perfect for a craft room or home gym. 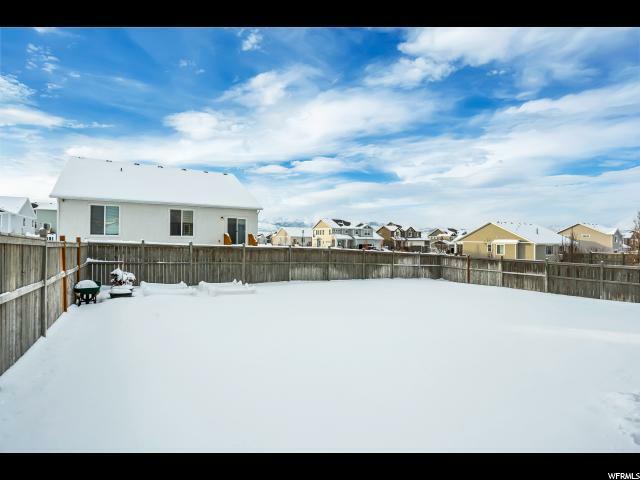 Fully fenced and landscaped backyard. Smart home features include an Ecobee thermostat and Ring doorbell. The carpets and paint in the home were all updated in 2016 and the home has been meticulously cared for.